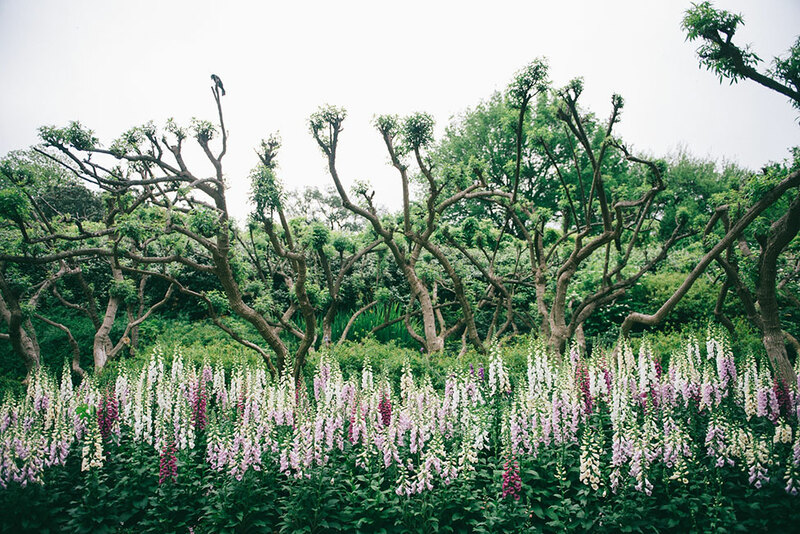 If you’re following along on our Instagram, then you know I have a serious penchant for all things garden related. 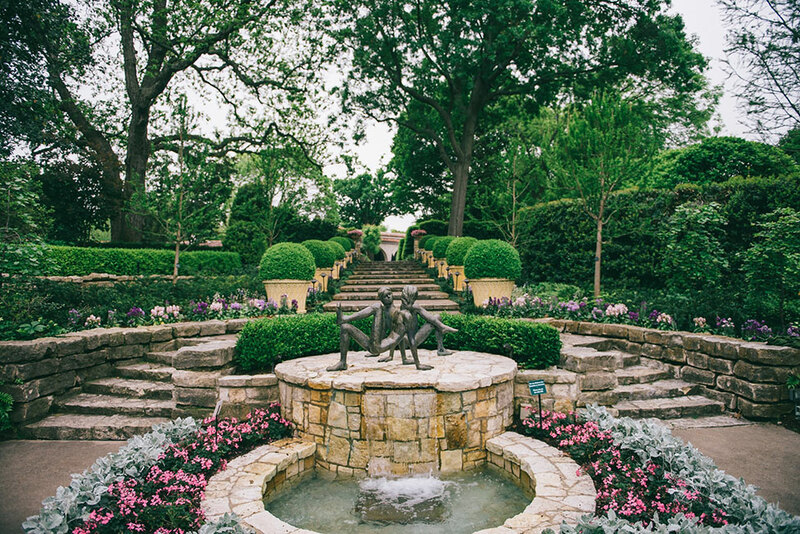 Whether its wildly unique blooms, lavishly planned sprawling gardens or deliciously design landscape architecture, I love it all. 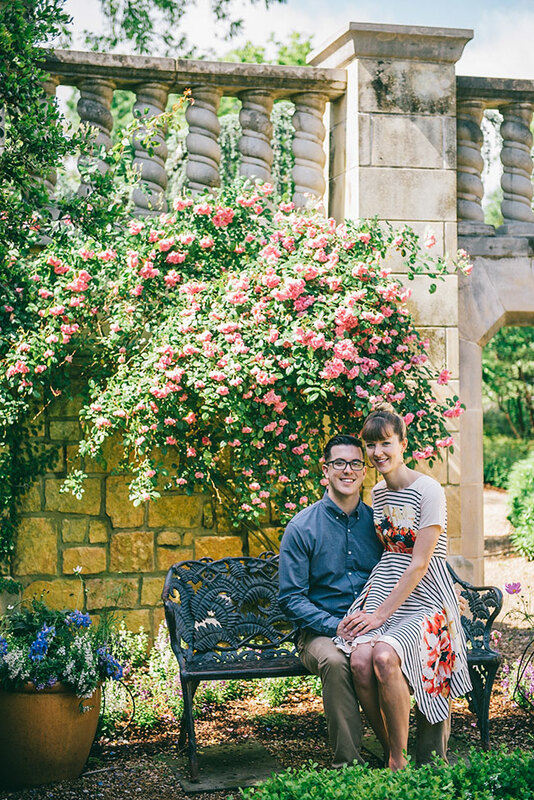 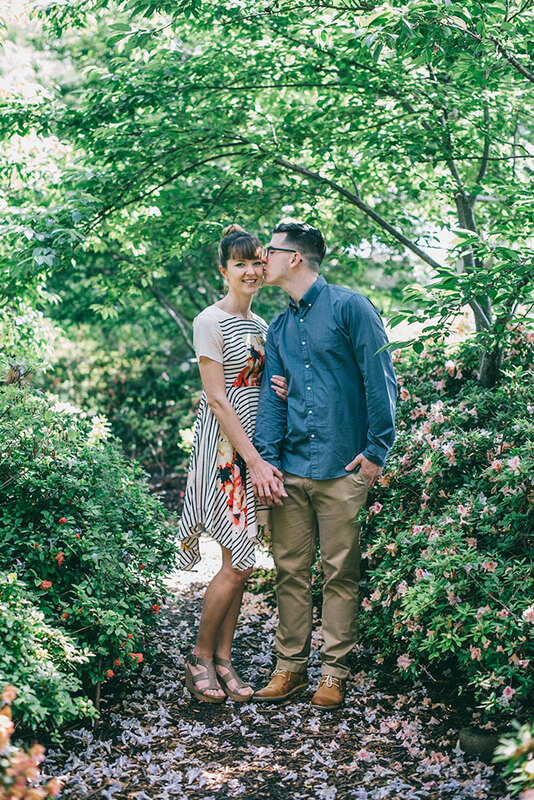 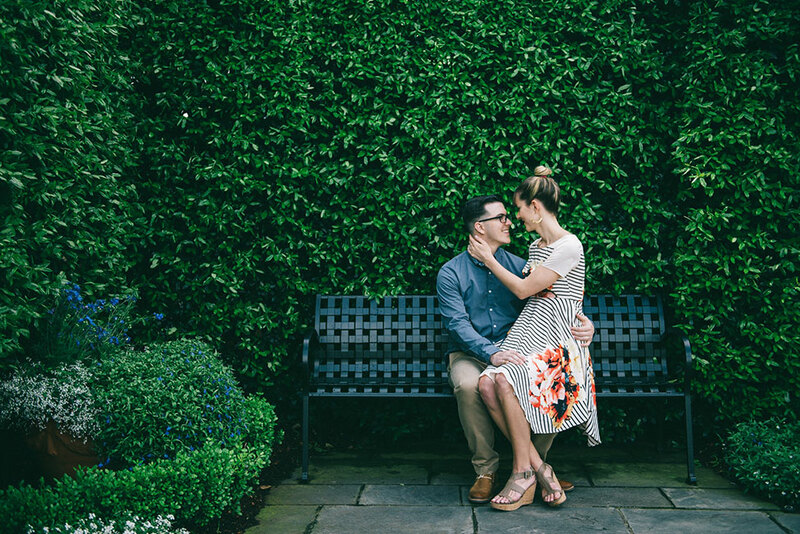 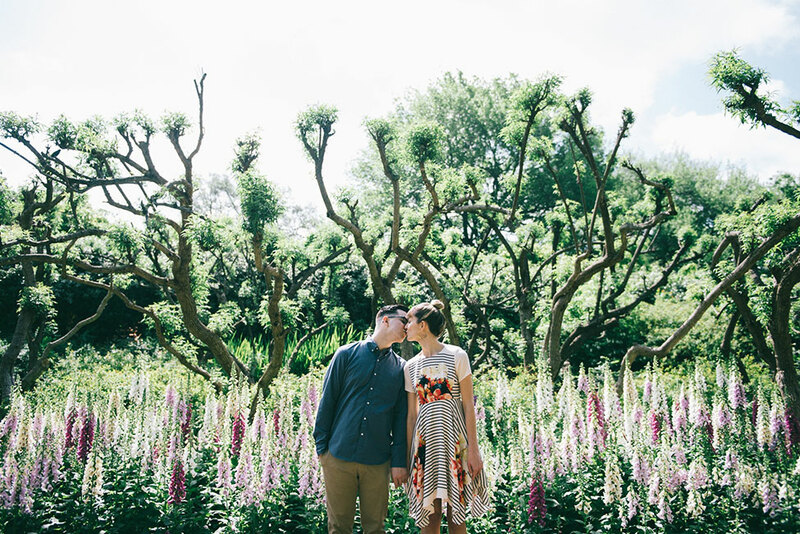 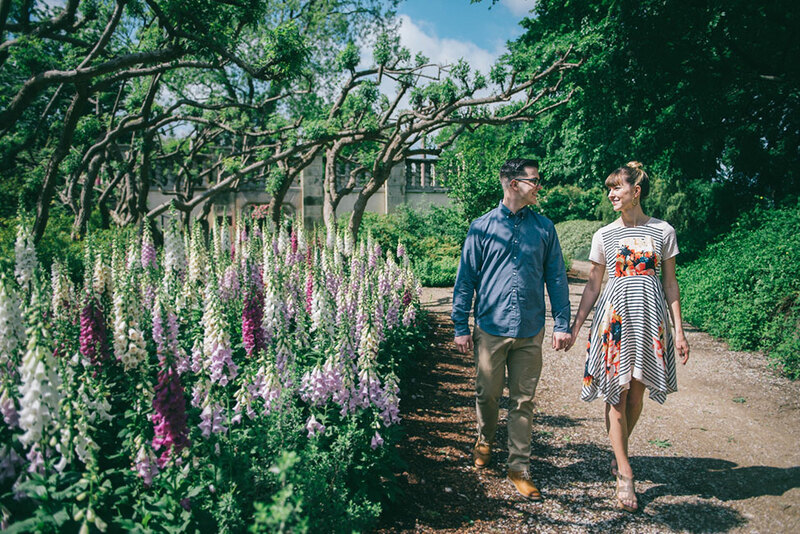 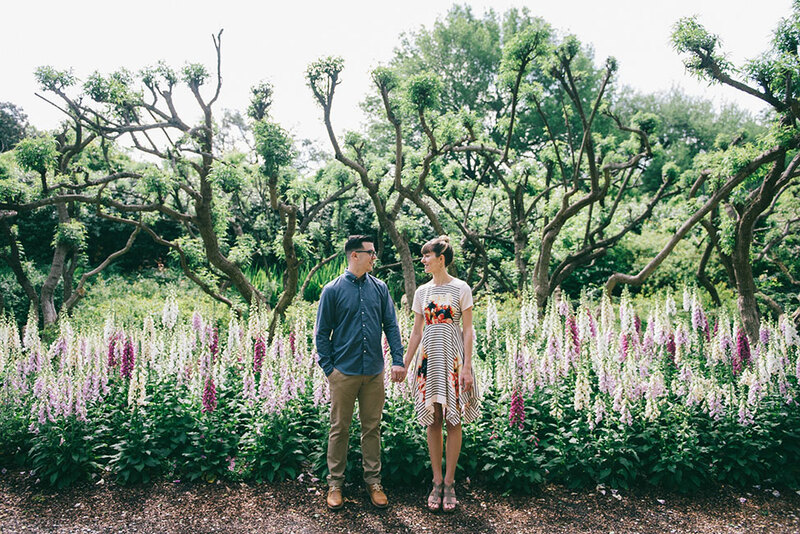 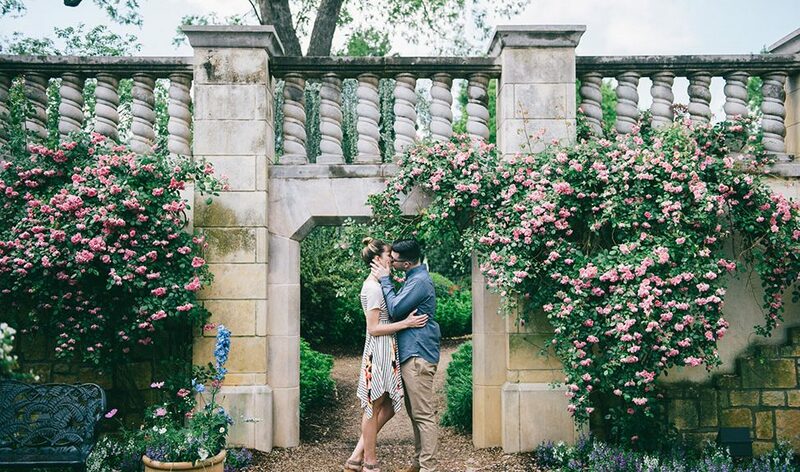 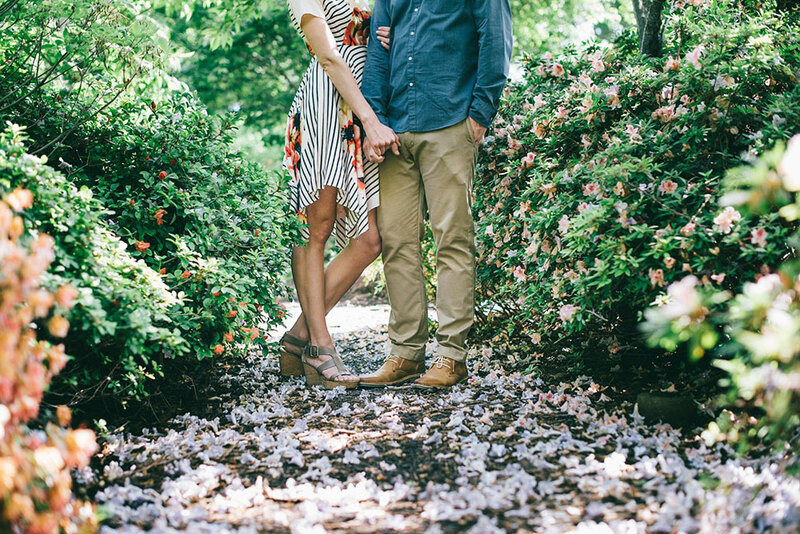 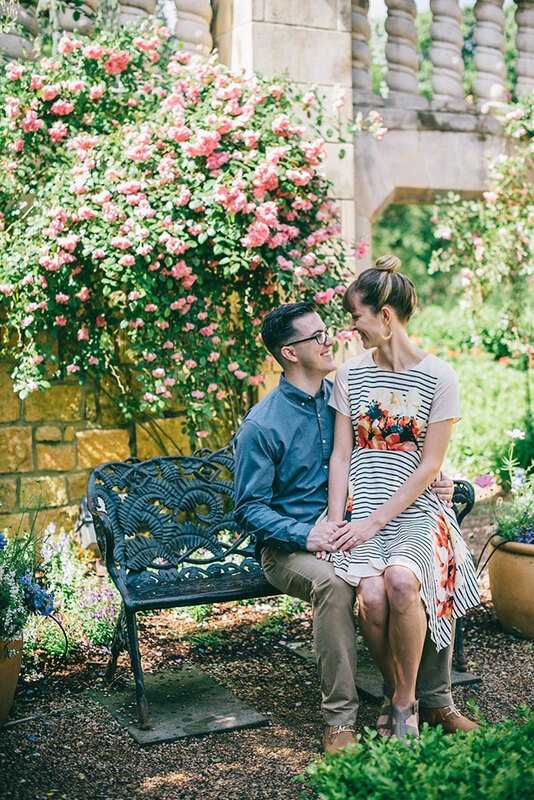 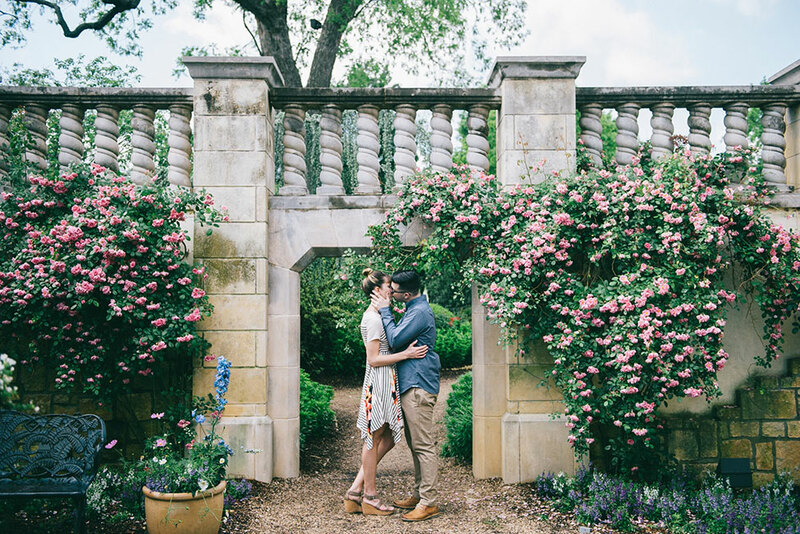 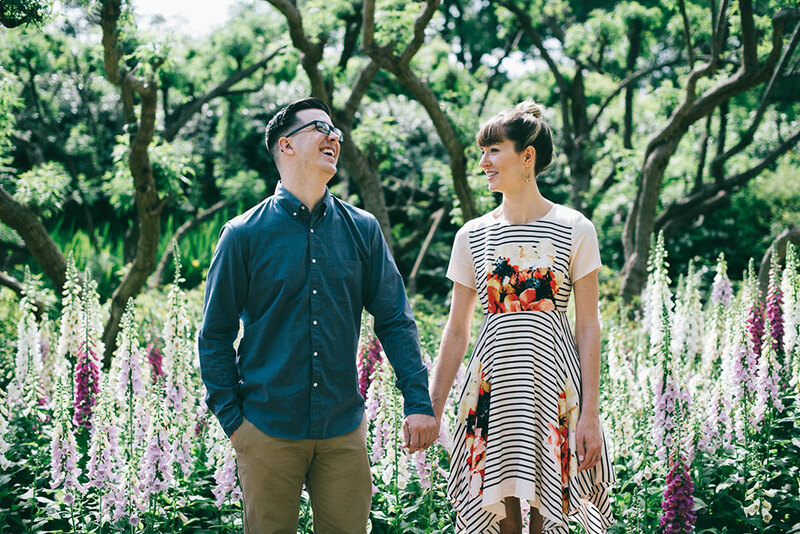 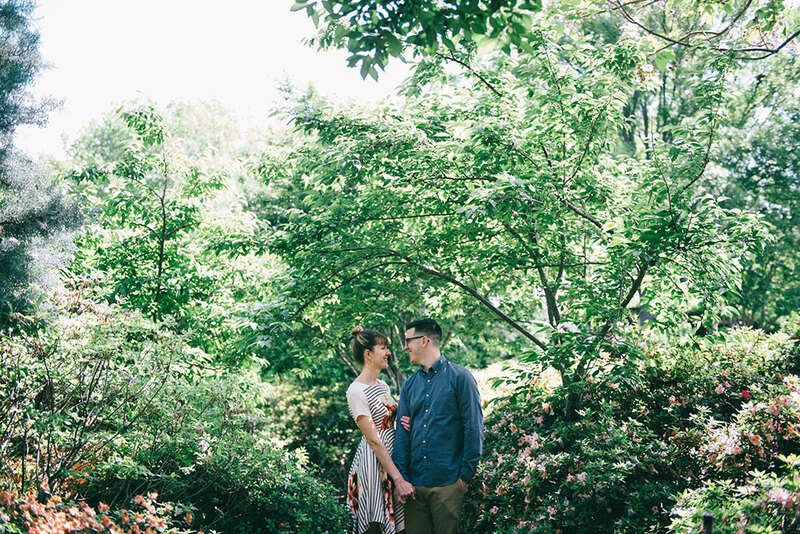 Botanical gardens make a beautiful fit when it comes to engagement session, drawing many a couple into their fold. 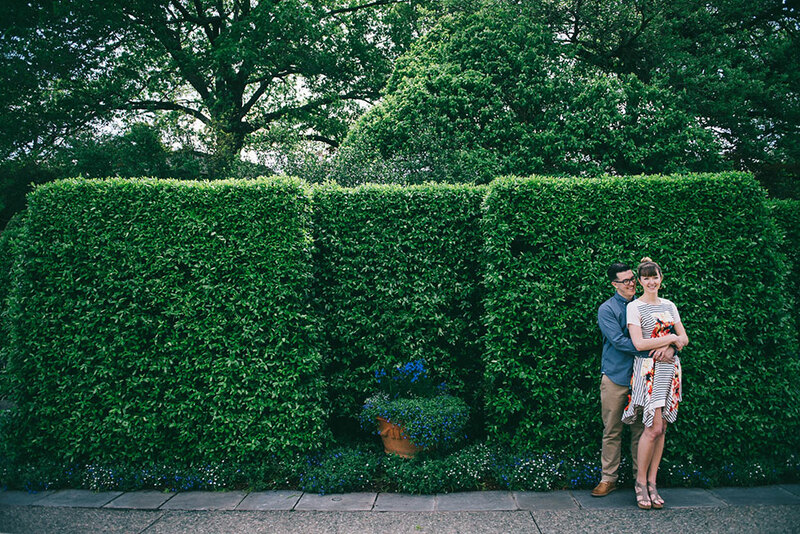 Oklahoma wedding photographer blue elephant photography headed down to Dallas Arboretum and Botanical Gardens to capture Caitlin & Eric for the perfect dark and moody yet wonderfully vibrant garden engagement session. 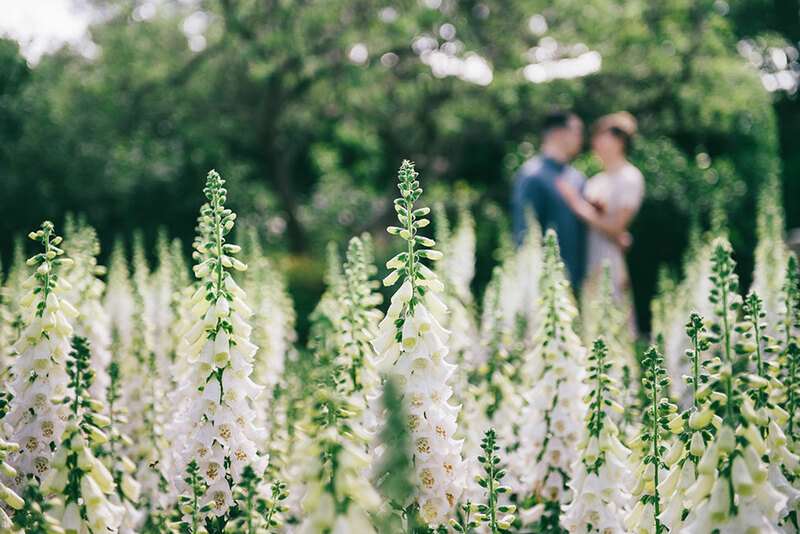 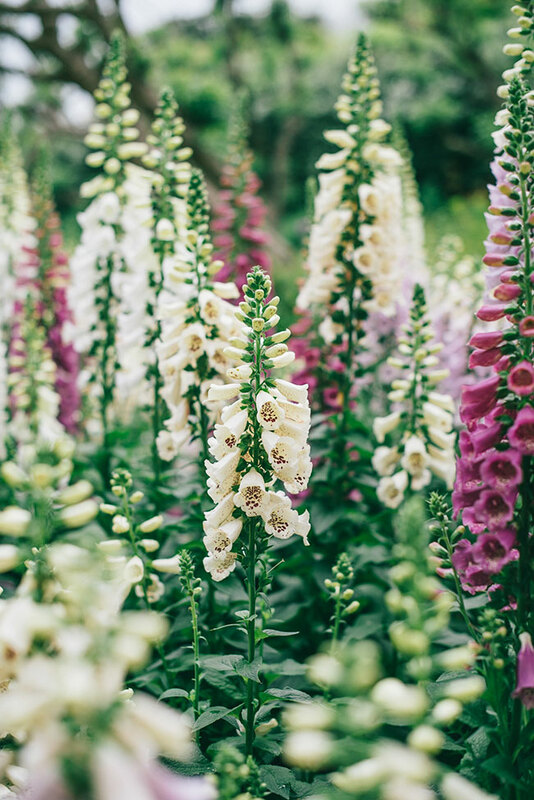 While there are certainly many lovely pockets to get lost in with gardens, my favorite has to be the foxglove groves. 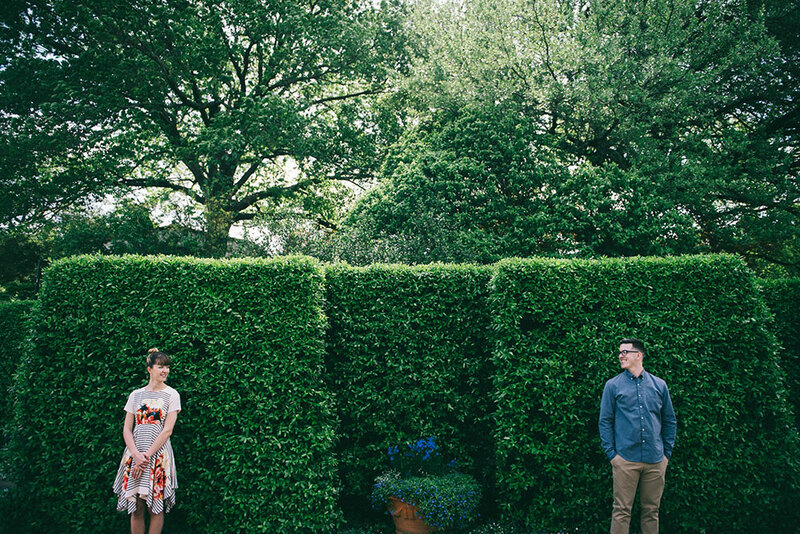 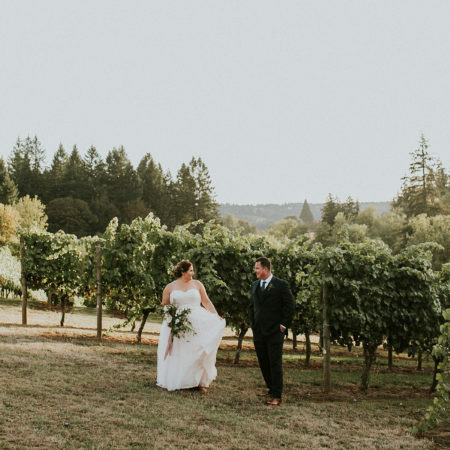 Uniquely lined with desert style Seussian style trees, Caitlin & Eric are given the perfect stage to simple be. 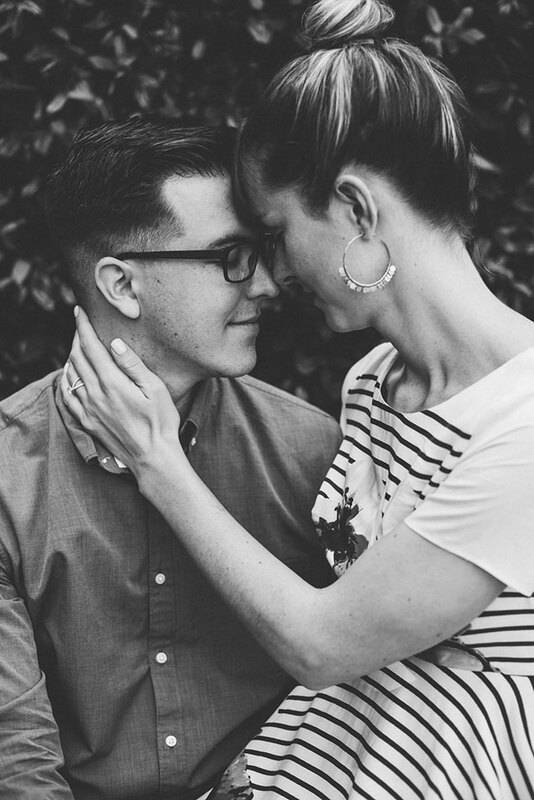 Its the easy smiles and gentles cuddles which take over that pull you in even further. 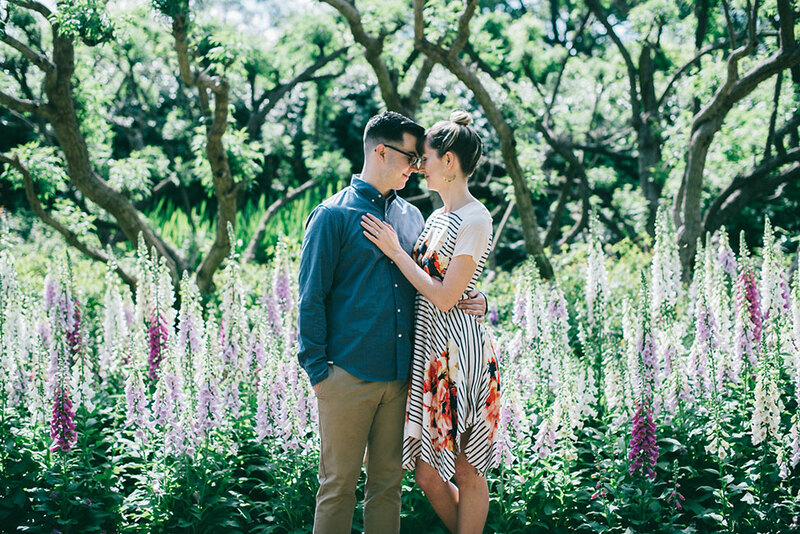 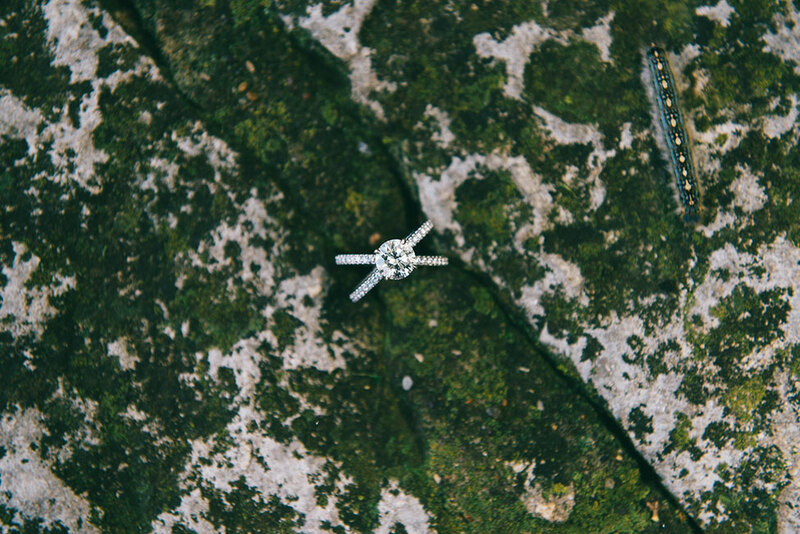 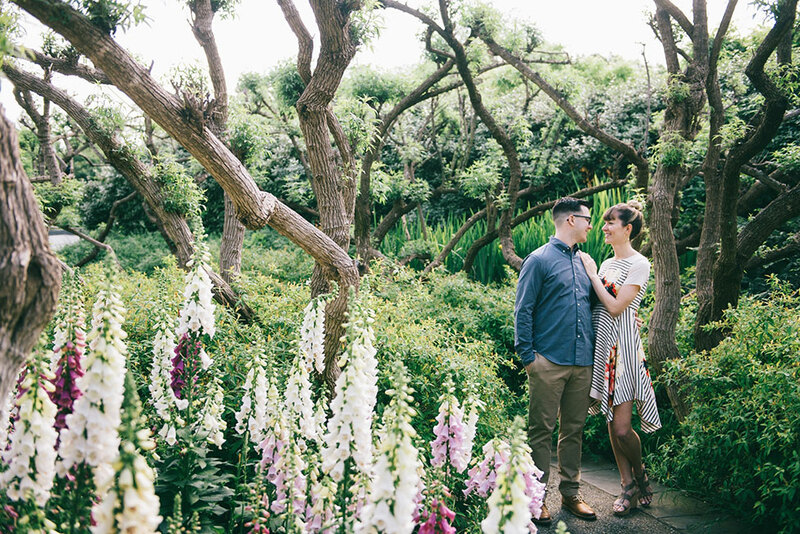 When it comes to garden engagements this is an easy favorite. 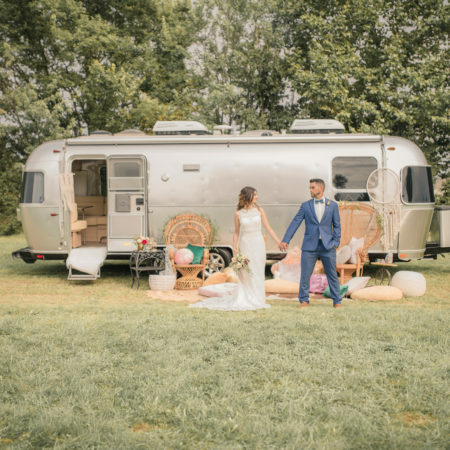 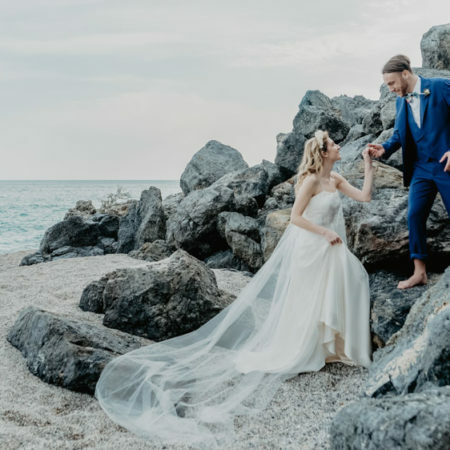 From the location it self, the easy style Caitlin & Eric exude both in fashion & persona to the divine moody yet vibrant style which blue elephant captured every moment. 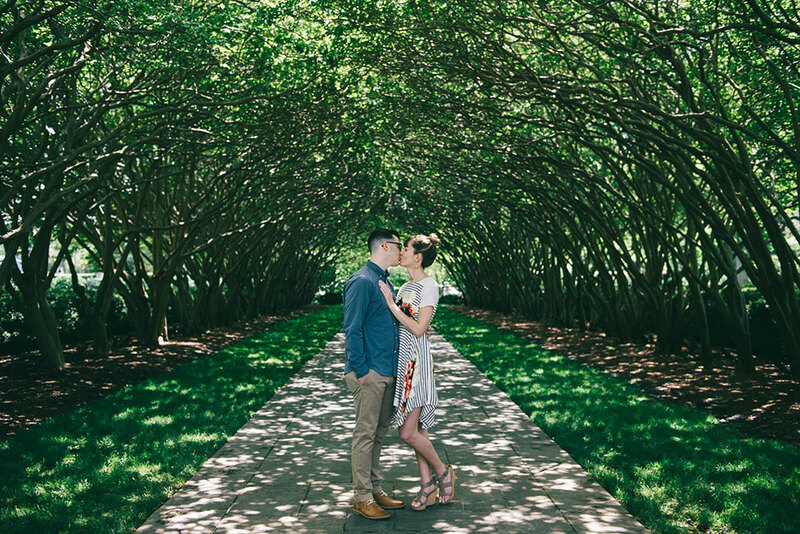 Seriously, could there be a better way to cap a summer?